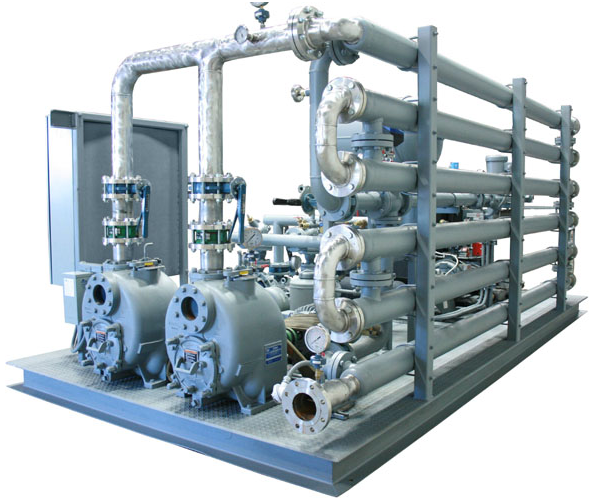 Envirosep WWDS-HTS, Wastewater Digester Sludge Heating System is a UL-Listed, factory manufactured and tested system used in biological wastewater treatment plants for maintaining sludge temperature in the anaerobic digester. The indirect heating method is employed, with a sealed-in primary water circuit, combined with an internal heating coil eliminates corrosion, scaling, and sludge baking. 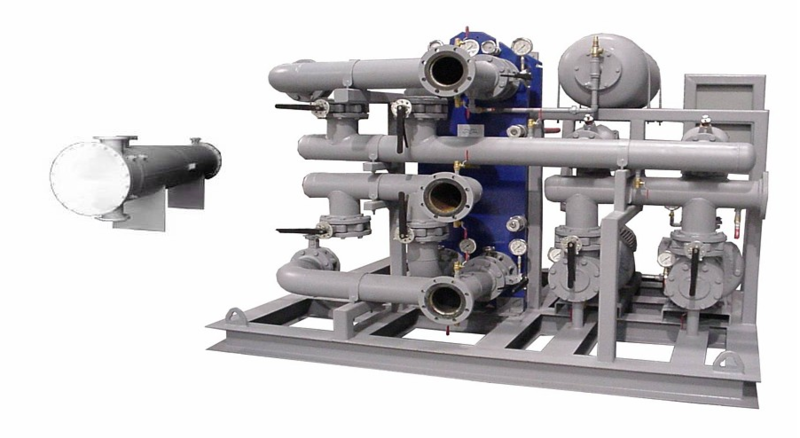 The Model WWDS-HTS secondary water circuit is utilized to control the digester process temperature within the mesophillic range at an optimum 100 deg F. A three-way modulating control valve maintains a low log mean temperature difference in the tube-in-tube, sludge heat exchanger which prevents baking of sludge on the tube walls and prevents digester upsets. Additional safety devices are included to automatically prevent system operation unless specific process parameters are verified. 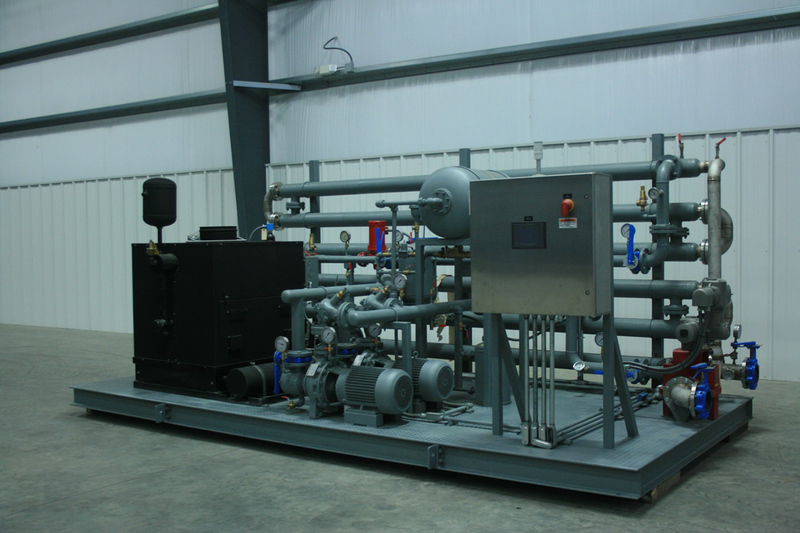 The Model WWDS-HTS provides air-free, hot water at a controlled flow rate, while automatically refilling under normal system losses and allows for system thermal expansion/compression based on the system volume. A UL-Listed, industrial control panel with single-point power connection is pre-wired to all electrical field devices and power sources. 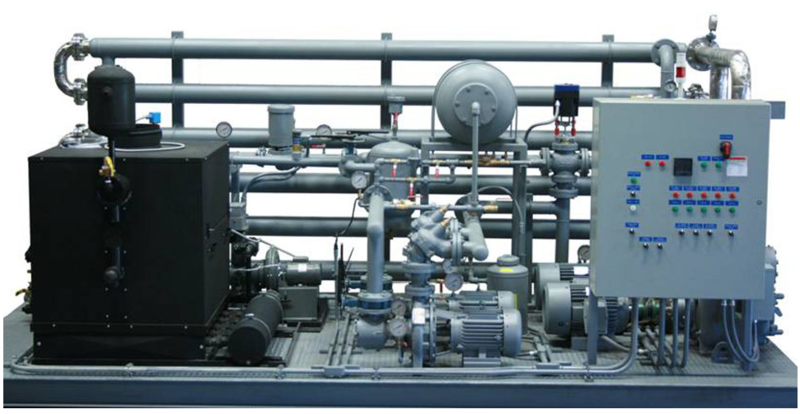 The Model WWDS-HTS speeds installation and start-up by eliminating costly and time sensitive field construction and system integration.